#Providenciales, February 20, 2019 – Turks and Caicos – A 46-year old man was found dead in his apartment on Monday evening, however, TCI Police have not yet determined if they are treating this as a murder or natural death; an investigation is launched however. Robinson Enriquillo Nunez Henriquez, born in Salcedo, Dominican Republic is the man discovered in unit four of the two-storey apartment building. Magnetic Media was on Monday informed that it was neighbours who alerted 911 of a foul odour coming from the unit at the John Robinson apartment complex in Five Cays, Providenciales. Once the scene was checked by Police, the body of a male was found. 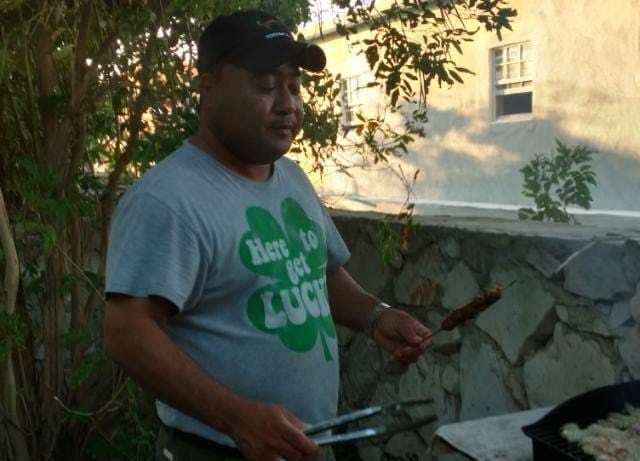 Reports are Mr. Henriquez was an employee at Mackey’s Tire Shop and had been missing two days.